HOW YOU LEVEL UP WITH YOUR MATES. Breaker. Used for layout. Do not remove. MEMORISE THE ORDER OF THE BRAIN PARTS. WHEN THEY REAPPEAR, REORDER THEM CORRECTLY. LEAGUE TABLE TO SEE HOW YOU LEVEL UP. Brain need little more work? 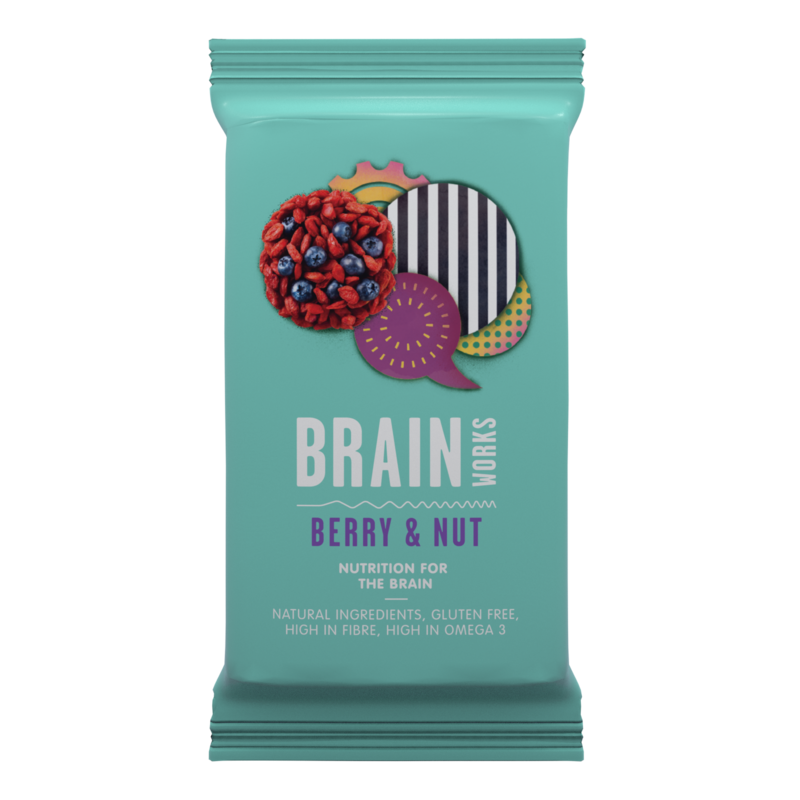 Try our berry and nut bars!